Spacious, classy and clean. 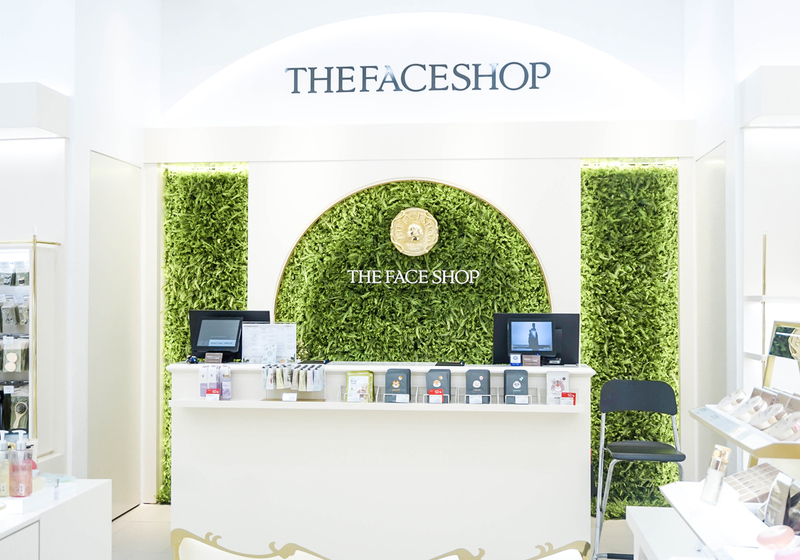 Recently, THE FACE SHOP's new flagship store received a brand new face lift, and let me tell you that with its elegant gold trimmings hinged upon its immaculate white background, it is certainly a twist of stylish splendor that you would not want to miss. 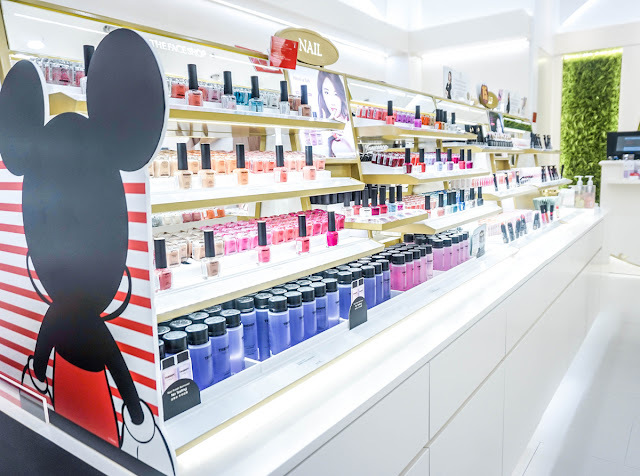 As its warm lights greet you on your every visit, you would notice that at its entrance front, a glass panel wall is set and this gives customers a very clear look at the store and its products. Relocated from its previous venue at Level 3, this new boutique is now at Lot 4.52.01 and hosts more than 1,000 lavish beauty products; ranging from skin care, cosmetics, body care, hair and accessories. One of the ranges that you might be familiar with is the latest Disney X TheFaceShop Collection that was launched last month. 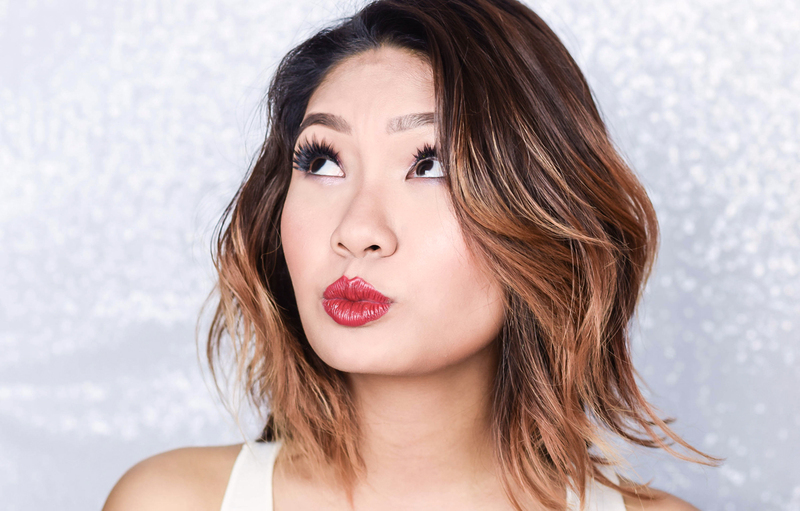 Listed here are a few highlights and notable favorites that are the All Proof Mascara and Automatic Eyeliner, which when applied together, gives you the most flattering combination. 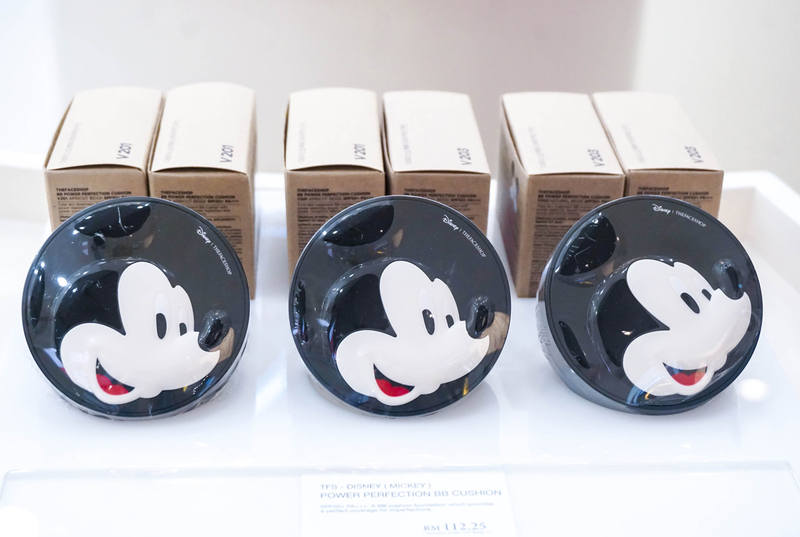 The three different cushion foundations from the Disney Collaboration are also front runners and while it's swatches, application and benefits will be discussed later on in another post; you can find them at THE FACE SHOP's Cushion Zone together with the other editions of their cushion foundation range. 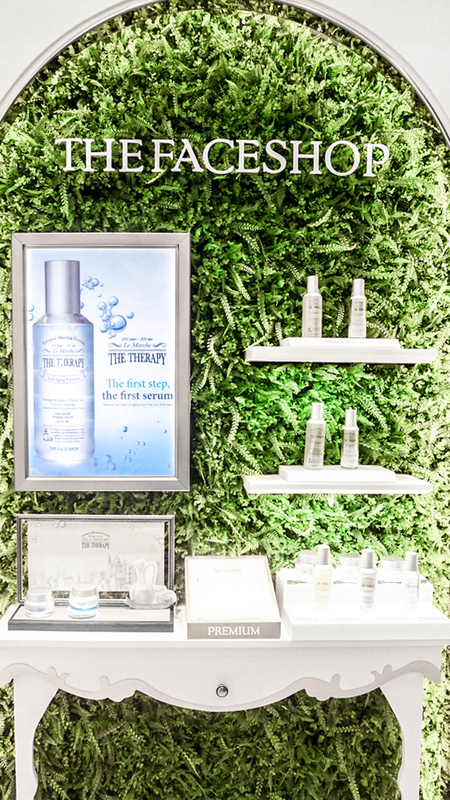 In the meantime, sporting a posh decor with a lustrous chandelier as its centerpiece, the trimmings alongside the store is also filled with lush greens that also gives a very fundamental feel to this new face lift. A Skin Analysis booth has also been added for a more personalized touch, where you can also get a good consultation from the staff in order to choose the ideal products for your skin. 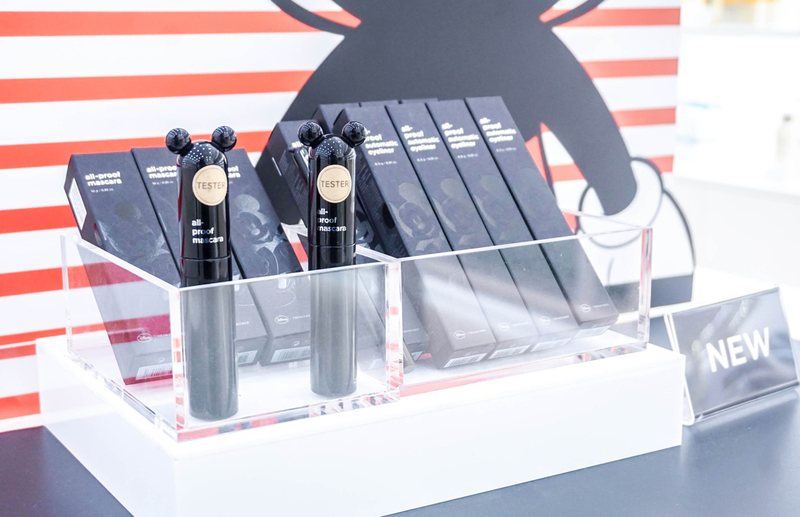 Of course, if you are curious on a certain texture and would like to know more about the feel or scent of it, a product experience corner is also there for you to utilize. This is suitable for those who are looking to try any makeup range or skincare, so you can get a more complete participation before making a purchase of a certain item that you have in mind. 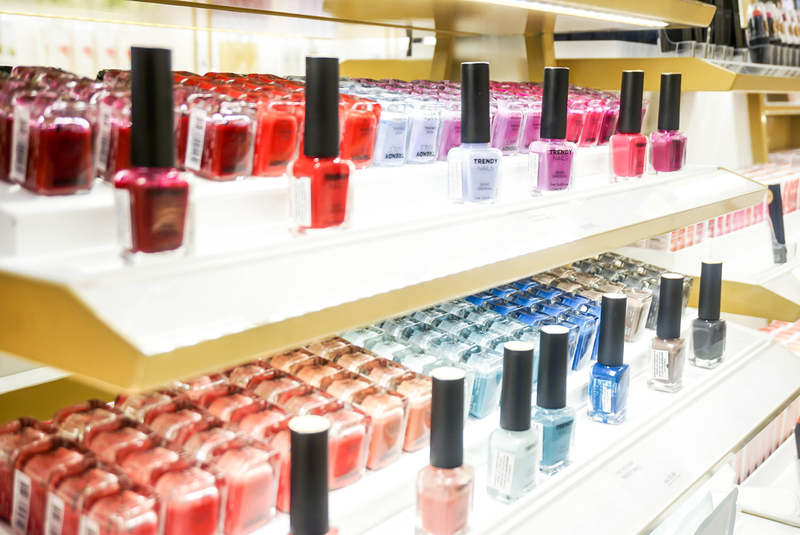 In addition to this, for those of you who love donning their nails and experimenting with color, THE FACE SHOP additionally has a large selection of nail colors for you to choose from. You can mix and match the combinations that you would want, try on the shades and see which ones you would prefer too. 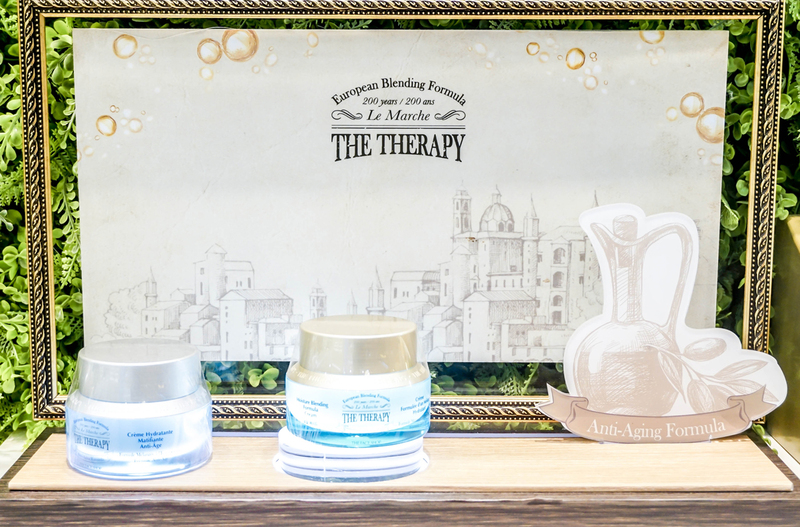 As for the Premium Corner, the focus draws on the brand's much celebrated The Therapy Anti-Aging range that is formulated with a 200 year old natural blending therapy from Europe. This line has been all the rage in Malaysia lately, so if you have the chance to go and check out the products, do make your way over and have a look. 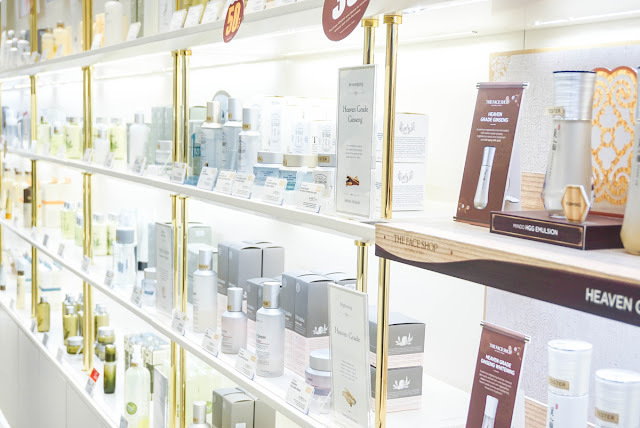 Notably, if you aren't very familiar with THE FACE SHOP's vast array of products, you can narrow your options down by going over to the Best Item Zone in the store. 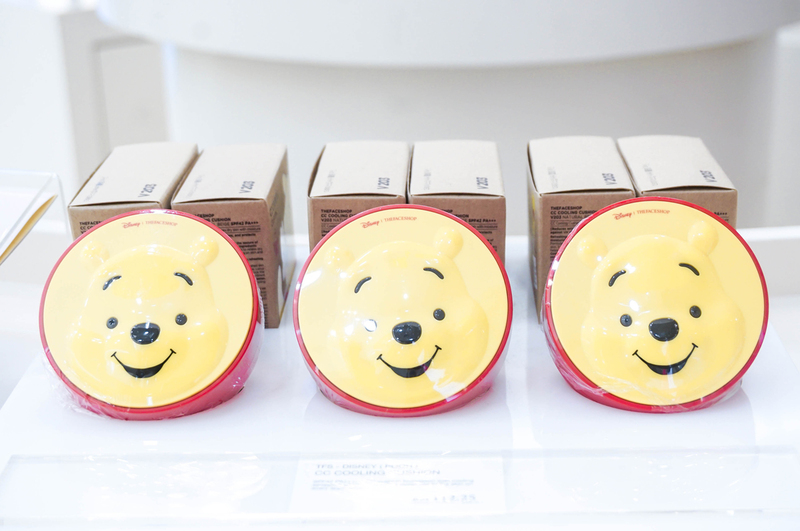 Here you have the Must-Have Star Products from the brand ranging from all its top sellers, so in terms of this you would be able to make a clearer deduction on the item that you would want. 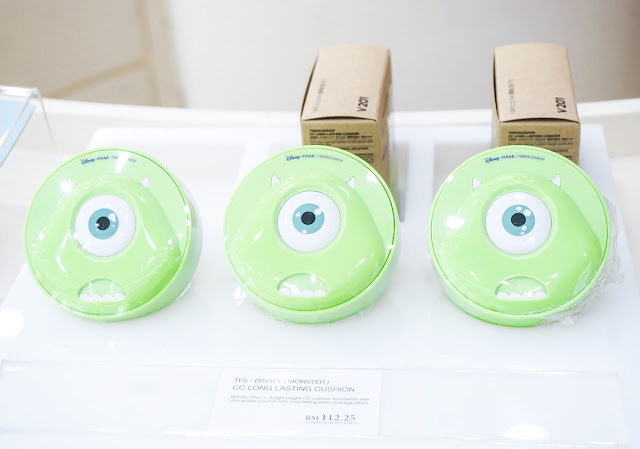 In the meantime, the new identity and form of THE FACE SHOP's new flagship store has certainly transformed into a classic and modern concept, and if you would like to know more about it or on their product selection, you can go and have a look at it at Lot 4.52.01 at Level 4 Pavilion Kuala Lumpur or visit their Official Website, Facebook Page and Instagram handle for further updates. I can't believe The Face Shop has Disney Themed Products. I wish they would have that here as well.